We provide connectors with various bearing force capabilities to accommodate a wide range of usages and scales from residential to school-building scale. 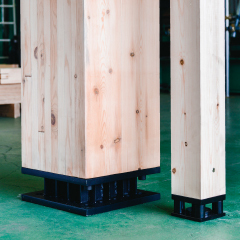 Our Node.Column can be used for both rectangular and square columns. 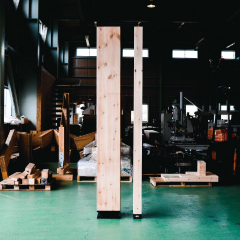 As it accommodates 90mm x 90mm columns, it is also suitable for small-scale constructions such as infills. Some of our connectors can withstand a maximum bearing force of approximately 500kN (approx. 50t). 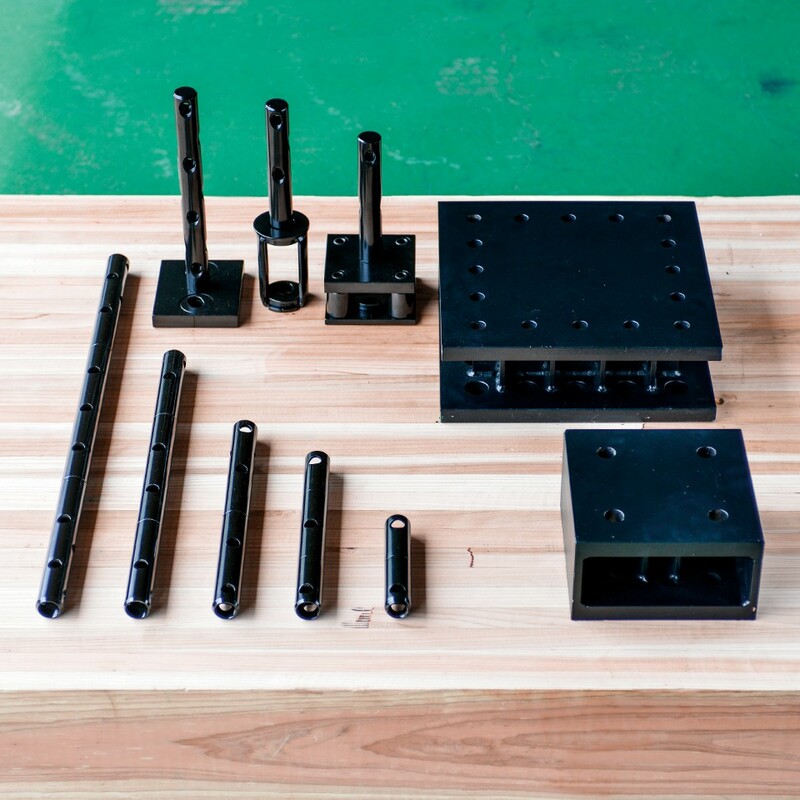 You can also choose a connector type with toughness (ductile strength) based on the requirements of the structural features. The connector contained within the column can realize a beautiful joint. 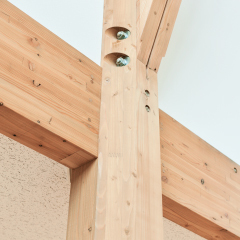 It can also configure a joint where any holes including pin holes are completely invisible, keeping the timber surface intact even for an exposed structure.